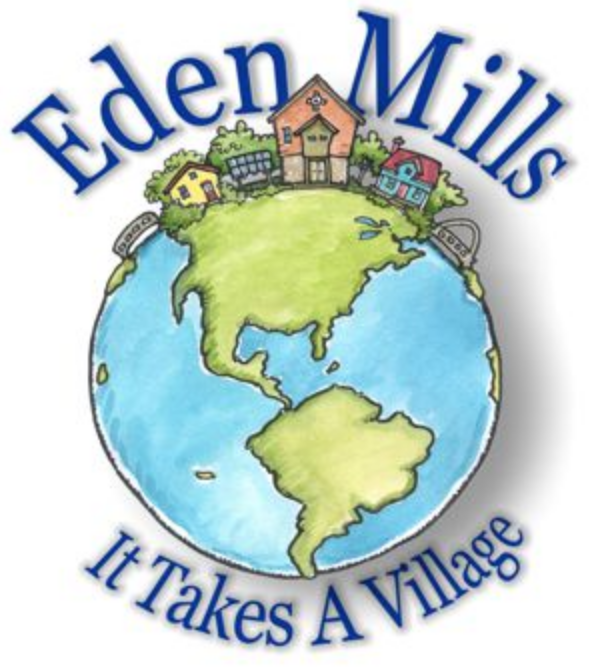 Help us raise funds for Edgewood Trails' Stewardship fund. This event offers free admission, however donations to EMCC are greatly appreciated & a matching donation to Edgewood Trails' Stewardship Fund up to $5,000 will be generously donated by Jodi Dobbie & Dr Kim Murphy. It is now your chance to see this much talked about movie & support two important aspects of our village life: Edgewood Trails & the Hall. It is not often your donation is worth twice as much! The matched donations will go towards a $20,000 management fund that is required as part of the Edgewood Trails land transfer to an Ontario Land Trust (rare Charitable Research Reserve) in order to preserve Edgewood Trails for future generations. We invite you to bring a donation the night of the event in a envelope marked: Double My Money! OR Make a donation on-line in advance of the event. All donations to the Hall will receive a tax receipt if contact information is provided. 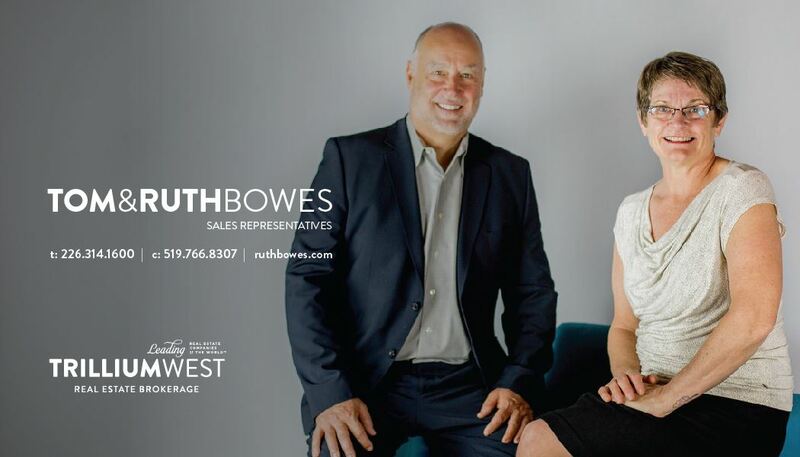 Donations to EMCC for this event will be set aside for a future capital improvement project (such as a kitchen update) AND a matching donation to the Edgewood Trails' Stewardship fund will be made by Jodi Dobbie & Dr. Kim Murphy. 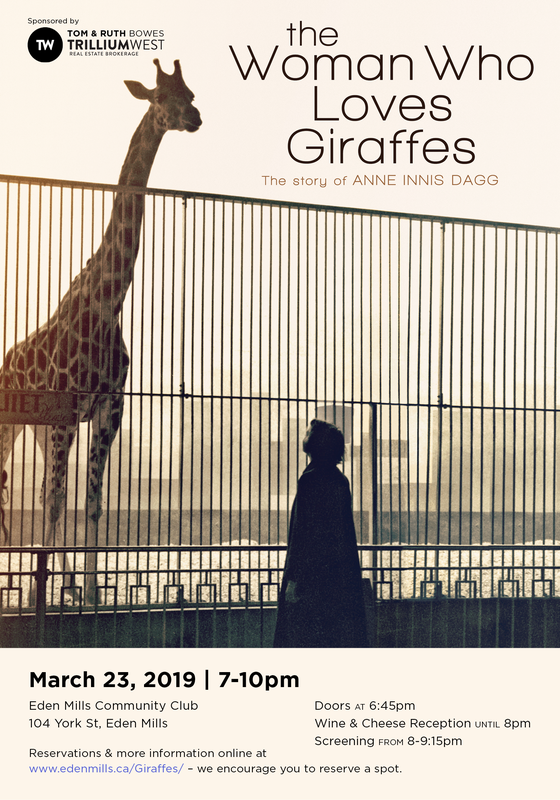 Anne Innis Dagg had a dream from a very young age: to study giraffes & be a professor. She fought to go on a pioneering journey to study giraffes in South Africa in 1956 and is credited with being the first to study giraffes and to study animals in the wild in Africa. Her trailblazing field research resulted in many scientific papers and the book The Giraffe: Its Biology, Behaviour and Ecology, (1976). Referred to today as the the “bible on giraffes” by scientists, conservation biologists and zookeepers worldwide, it is the most influential book on the species ever written. Shortly after its publication the intrepid adventurer hit an unforeseen obstacle and disappeared from the giraffe world. This left the research community asking: What happened to Anne Innis Dagg?